At Sigma Properties, social responsibility lies within our corporate culture and beliefs. It is not just an effort or a program; it is an entire department with a focus on activities that reflect our core values (intellectual affinity, social integrity, economic sustainability, community engagement) and an extension of the company’s commitment towards the community. With this in mind, Sigma Properties is giving back by using its expertise to deliver meaningful and sustainable change while collaborating with governmental and non-governmental organizations that carry out different projects for the environment, culture and charity. Our main objective is to develop activities that have visible effects on the community and offer long-term solutions to its residents. As a result, we support local communities through motivating individuals to reach their full potential and inspire them to be part of the greater purpose. 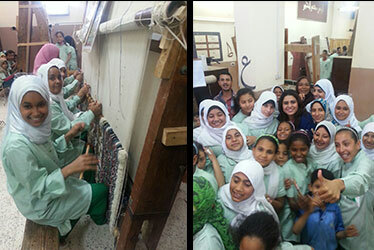 -	Launched by social activist Dalia Hosni, Enteg, is an organic network seeking to support micro businesses through training unprivileged individuals in order to develop skilled human capital. 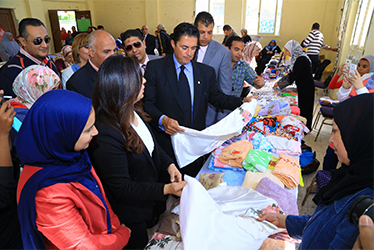 With some guidance and the right exposure, these individuals are then able to sell their products with the help of local communities through participating in monthly exhibitions organized in different youth centers across the city. 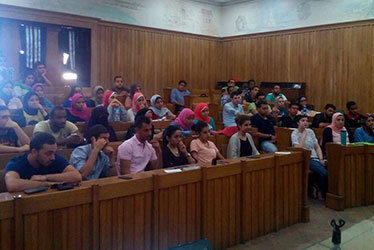 -	With an ongoing theme for inspiring people to follow their passion, Sigma Properties established a recurring collaboration with Alexandria University to encourage students to showcase their talent. The purpose is to motivate fresh graduates and students to share their ideas, while working on real-life projects. Sigma Properties will be launching a series of competitions to create a creative platform, which will allow participants to develop solutions for urban and architecture related challenges. 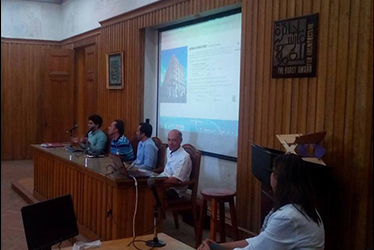 The first edition addresses the restoration of Fouad Street, where applicants are asked to submit their design vision in terms of Urban Design/ Street Revival, Street Furniture/Accessories and Urban Benches. Winners will be awarded monetary prizes and have the opportunity to get their work exhibited under the support of Sigma Properties and other partners in the initiative.